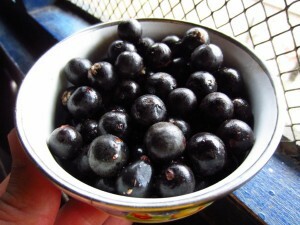 Acai is one of the top-ranking brain-healthy berries native to South America. The benefits of this berry include increased blood flow and reduced inflammation. Not only is it beneficial for your body, it also has a pleasant taste one would describe as a combination of a raspberry and cocoa. Yum! However, one of the drawbacks of Acai is its cost. But, considering how beneficial it is—and how much money you save from lowered health costs in the future—this is one berry worth investing in. Note: when making berry smoothies, it’s best to use frozen berries because they retain their full nutritional benefits. Frozen berries are also less expensive than fresh berries, last longer in the freezer, and make your smoothies refreshing and cool. Not only are carrots great as everyday treats , but they’re also amazingly beneficial for your brain health. 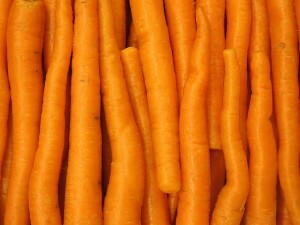 Just like most vibrantly colored vegetables—kale, red peppers, and sweet potatoes—carrots are high in beta-carotene. Beta-carotene is an antioxidant that reduces inflammation: a contributing factor in brain deterioration. 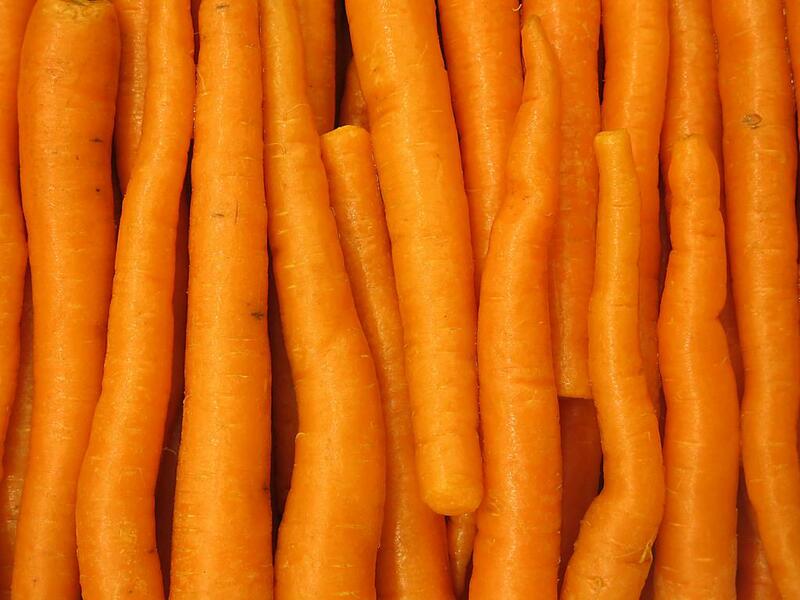 A great way to receive health benefits from carrots is by juicing them. However, if you dislike carrot juice, you can still receive great health benefits by “covering up” the taste with other vegetables. Try adding kale, spinach, or dark leafy greens to your carrot juice. A recent study looked at “before” and “after” brain scans from participants that drank beet juice. The post-drinking scans showed improved circulation in the frontal lobes: the part of the brain that assists with attention, short-term memory, and motivation. How great is that? Although you can buy premade beet juice, it’s less expensive and more beneficial to make your own at home! When you do, be sure to add the roots and the greens because those are full of nutrients as well. 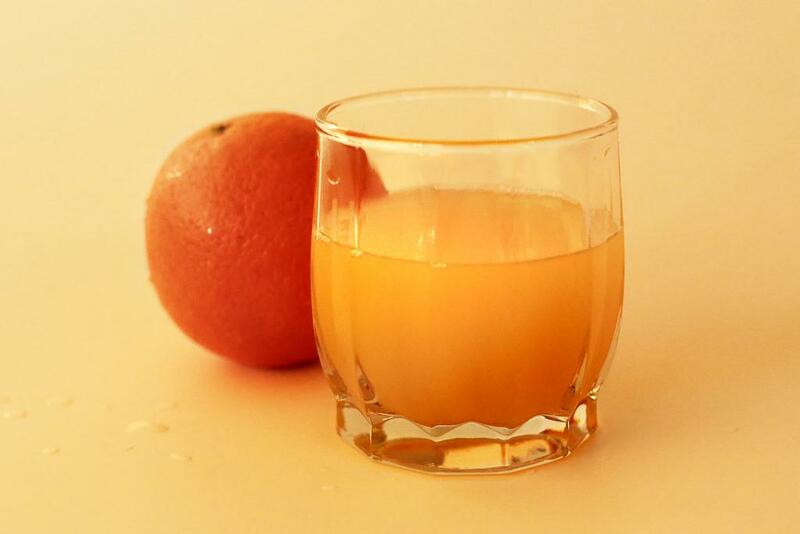 If you want to alter the taste, consider adding your favorite fruit juice to make it sweeter and more viscous. Yes, red wine really is good for you. 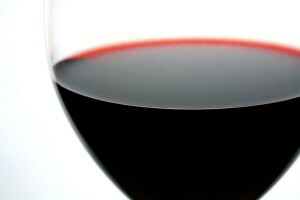 Red wine promotes cardiovascular health, however that doesn’t mean you should drink a bottle a day. Like most things in life, moderation is required! One of the lesser-known benefits of red wine is lowering the risk for dementia. Studies have also shown that people who drank one or two glasses a day had increased HDL (good) cholesterol. 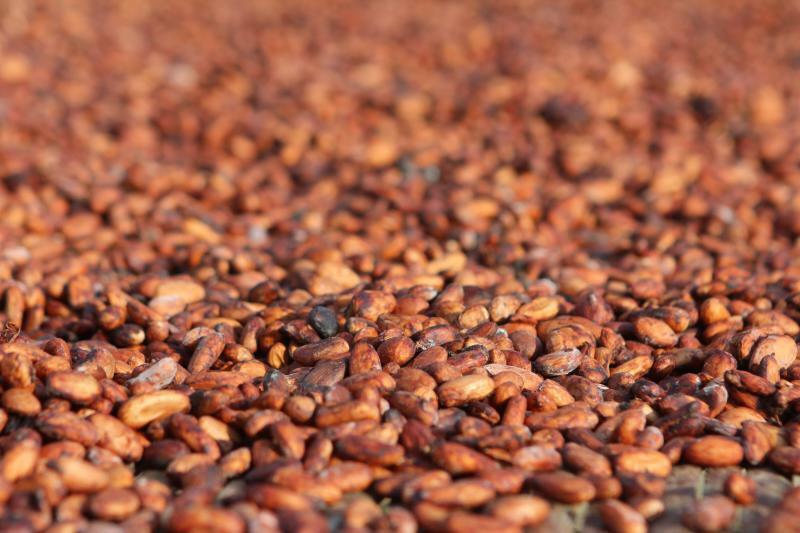 Cocoa is another welcome addition to our brain-boosting drink list. 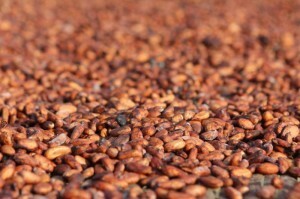 A new study found adults with hypertension had significant improvement in brain function and blood flow after drinking two cups of cocoa a day for a month. The next time you make a smoothie, add some cocoa to it! Not only will it improve the taste, but it’s good for your mental health, too.